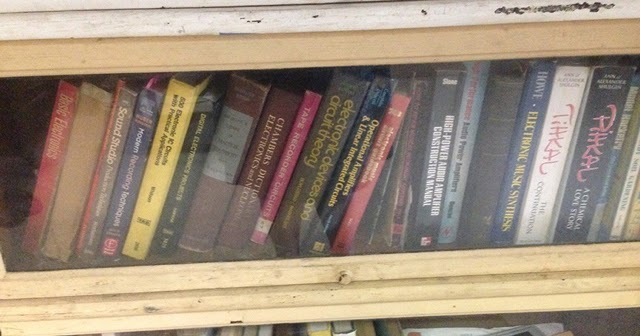 Resources for Vintage Stereo / Audio-Video Repair / Restoration of Vintage & Modern Stereo / Audio equipment, Pro-Audio, VCR’s, Turntables, Reel-Reels, MORE…. 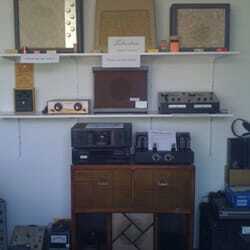 Vintage stereo equipment such as reel to reel, cassette decks, receivers and amps. VE supplies parts for the maintenance of phonograph and juke box turntables; automatic and manual. All brands and models.